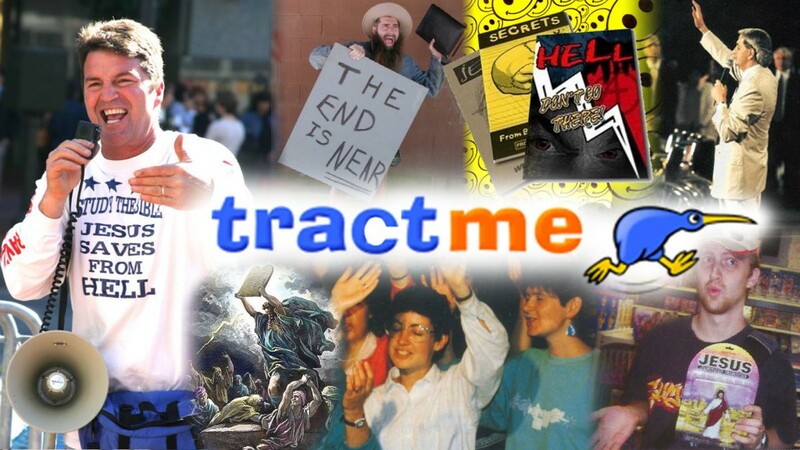 CessionConverse: Tractme- You Buying What You’re Selling? This week Brett started our new series called tractme. It looks at the tracts we carry around in our heads and give out when we need to say something Christian.